Usually, marketing for a TV show tries to get you to tune in as much as possible. 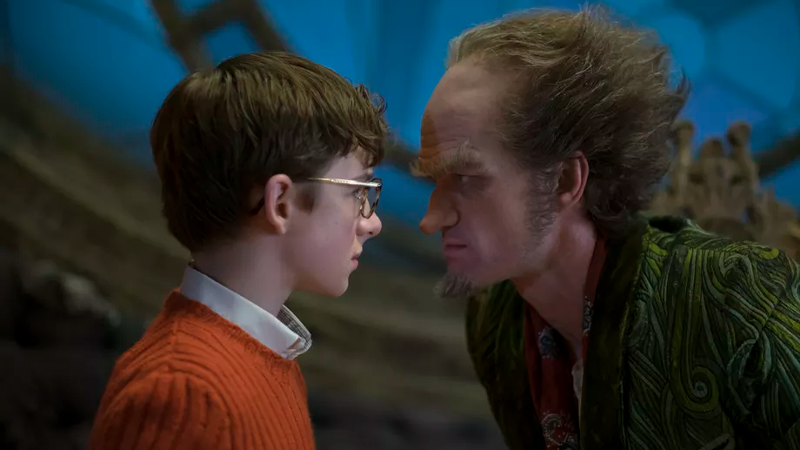 Netflix’s A Series of Unfortunate Events adaptation, however, is trying something a little different: telling you to turn off at all costs, at all times, even during its own opening credits. Netflix has released the titles sequence for the new series ahead of its release tomorrow, Friday the 13th (when else? ), through Entertainment Weekly. The title sequence itself is okay, but the real delight is the theme song sung by Count Olaf himself, Neil Patrick Harris, actively wondering why on earth you’d ever want to watch the show in the first place. Admittedly, despite being a weird way to get people to watch your show, the tune is surprisingly catchy. Should you choose to ignore its message however, all eight episodes of the series will be available for streaming from tomorrow, January 13th.